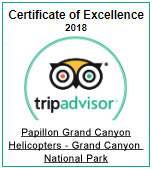 This desert adventure begins with a helicopter ride over the spectacular Hoover Dam, Lake Mead, and the natural beauty of the Grand Canyon West Rim. Fly by Guano Point and Eagle Point - the home of the Skywalk Bridge. 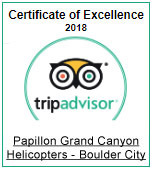 Enjoy views that only an air tour can provide. 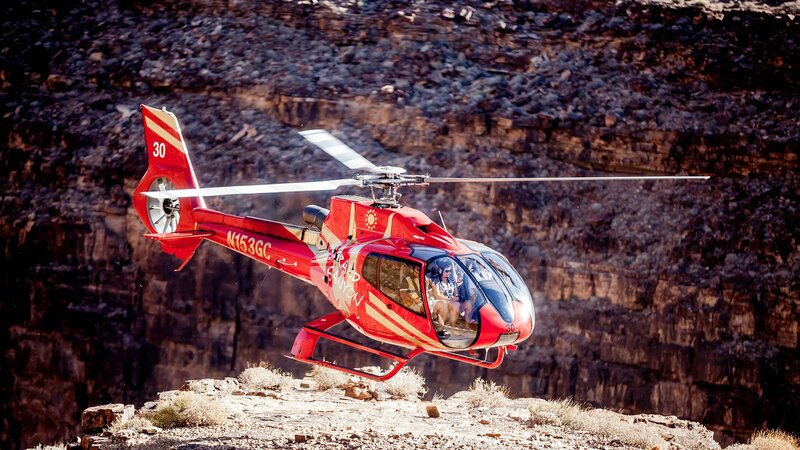 Your helicopter will land at Eldorado Canyon, where you will be treated to a champagne lunch and explore the area. Next is a guided adventure into the Techatticup Gold Mine. Walk the paths and tunnels that miners navigated hundreds of years ago. 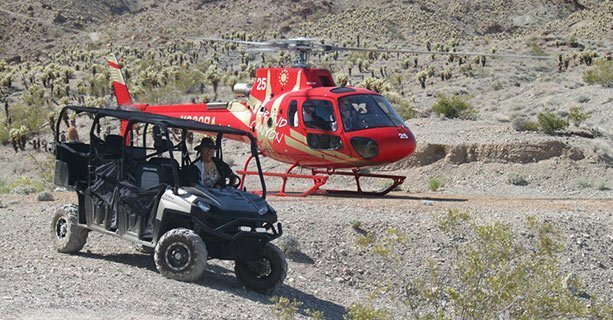 Before flying home, explore your choice of a guided 2-hour ATV or Baja Jeep tour. ATV – Experience the exhilaration of riding an ATV through the desert landscape of Eldorado Canyon and enjoy getting up-close-and-personal with its rugged natural beauty. Boots or sturdy shoes are required (no open-toed shoes, sandals, high heels or flip-flops are permitted). ATV riders must be a minimum of 16 years of age with a valid driver’s license. One person is permitted per ATV. Baja Jeep – Board your customized Baja Jeep driven by a trained guide and strap yourself in for an off-roading excursion through Eldorado Canyon’s scenic overlooks historic mine shafts. 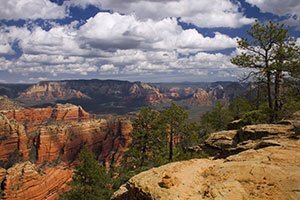 This option is best for visitors seeking adventure with minimal physical demands. Riders in the Baja Jeep must be 6 years old or older. All participants under 18 years of age must have a parent/guardian present and must complete a Participant Agreement/Acknowledgement of Risk Form. 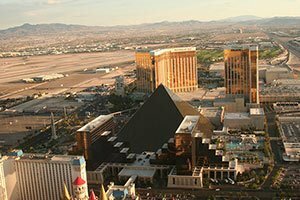 Guests are picked up from most major Las Vegas hotels for transfer to our beautiful Boulder City terminal. Choreographed music provides an audio backdrop to the historic landmarks and scenic desert beauty that passes beneath you. 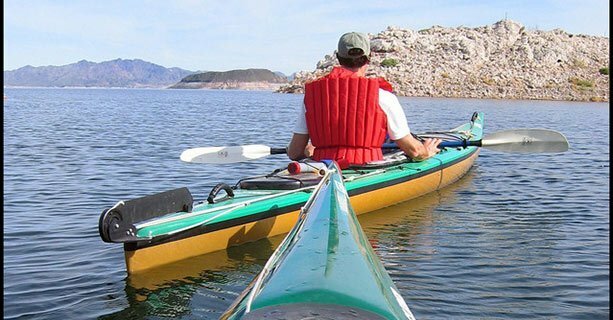 See aerial sights of Hoover Dam, Black Canyon, Lake Mead, and Fortification Hill - an extinct volcano located in the Lake Mead National Recreational area. 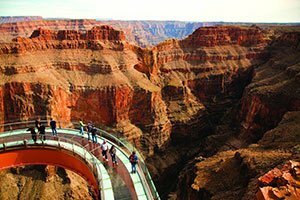 Upon reaching the West Rim of the Grand Canyon, soar over Hualapai land and pass by the Skywalk Glass Bridge (the highest man-made structure in the world), Guano Point, and Eagle Point. 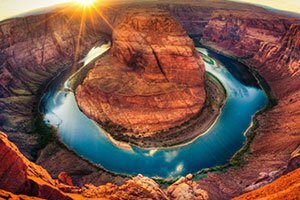 Witness firsthand the geological history of the canyon walls and the powerful Colorado River flowing along the canyon floor. Begin with a walking tour of the old Techatticup Mill Site. Here the ore was brought out of the mine to the stamp mill, crushed to a powder, and mixed in cyanide tanks to separate the gold & silver. 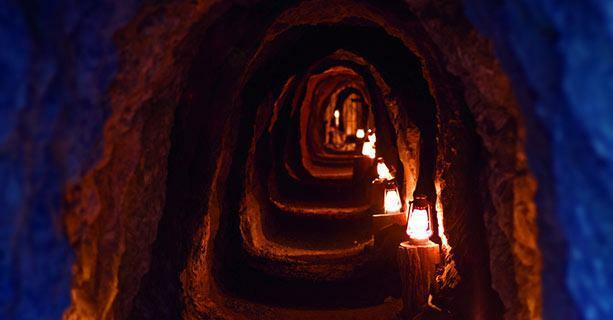 Proceed into the "Savage Mine" where you will view the up and down slopes as well as the actual gold veins they chased. As you venture deeper into this rumored haunted gold mine, you will visit 3 different shafts, one of which drops down over 900 feet. Learn how the hardiest of men labored feverishly in search for gold! These men chiseled their way through the mountainside inch by inch, working by candlelight with the most basic of tools. The air temperature of the mine is a comfortable 70 degrees F year round. Embark on your previously-chosen ground excursion featuring either ATV or Jeep. 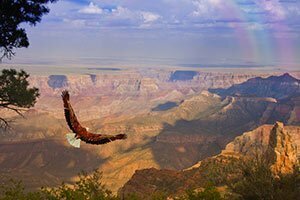 Experience the massive Western open sky, the Colorado River, and views of the mountain ranges leading to the Grand Canyon from our private trail head viewpoint. Each ground excursion is approximately two hours. Picnic box lunch with champagne included. Note: Vegetarian lunch is available with 48-hour notice. Guests are returned via van or motorcoach from Eldorado Canyon.